With top academic programs, small class sizes, intentional faculty and faith-integrated experiences and curriculum, we are prepared to invest in you holistically. So that you can grow into the person God desires you to be. We believe that when you know your gifts, your God and your direction, you confidently welcome what is next. Lipscomb University's official total enrollment was 4,642 in Fall 2017, with Undergraduate Enrollment of 2,987 and Graduate Enrollment of 1,655. Lipscomb University's undergraduate tuition for 2018-2019 is $29,676 block rate (12-18 hours). Nashville is our campus, the world is our classroom. As one of the fastest growing cities in the United States, Nashville has been declared an “it” city by The New York Times. Home to thriving entertainment, business, education health care and technology industries, Lipscomb is at the heart of it all. Although we are confident in our preparation of students to boldly embrace their tomorrows, Lipscomb University is also recognized by others for our quality education and for giving our students the tools they need to grow. We believe acts of service, spiritual formation and a diverse student population are integral to having a strong foundation that allows us to confidently pursue our purpose together. Lipscomb’s mission is to integrate Christian faith and practice with academic excellence, not only in the classroom but also by involvement in numerous services to the church and the larger community. Our senior leaders uphold Lipscomb’s mission and heritage, progress us into the future and prepare students to live faithfully and courageously. Lipscomb is a member of the NCAA’s Division I, Atlantic Sun Conference. This means we compete against the best—and often the biggest—schools in the nation. And as a former NAIA powerhouse, we have already been to NCAA post-season play in ten of our 17 sports. All while maintaining stringent academic standards for our student-athletes. 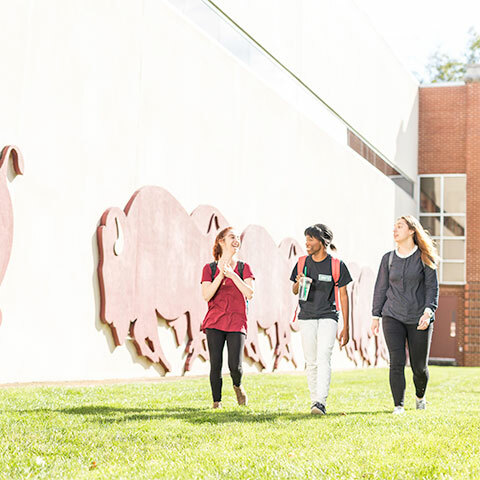 A college preparatory school serving students in preschool through the 12th grade, Lipscomb Academy is one of only a few private schools in the nation to be associated with a university.